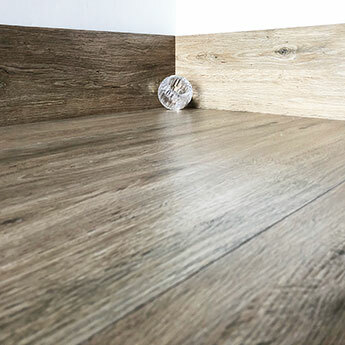 If you feel that it’s the right time to change the look of floors in your home then you will be pleased to know that we have a vast array of options available in a wide variety of styles, colours and materials. 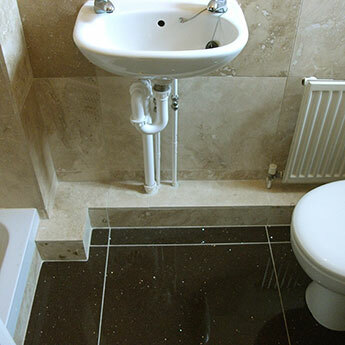 Floor tiles are a popular choice for bathrooms and kitchens but can also be used in other areas of your home. 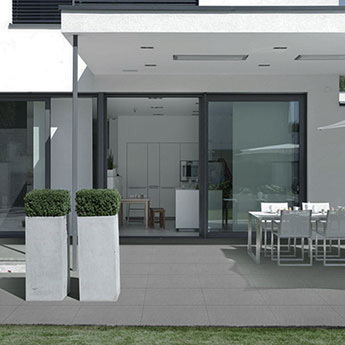 Floor tiles are chosen to add style to porches, hallways, living rooms and conservatories, with certain products even being suitable for exterior areas. 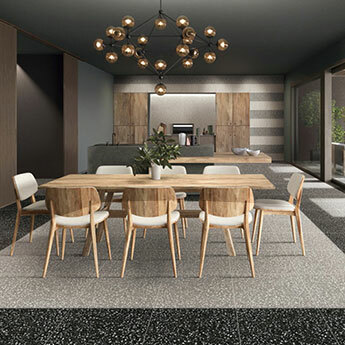 Not only are floor tiles selected for style reasons but they are also chosen to provide areas with a surface which is both durable and easy to maintain. 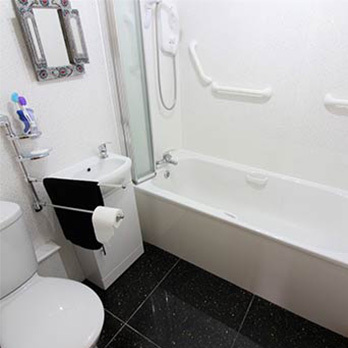 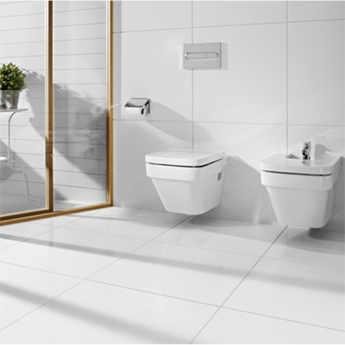 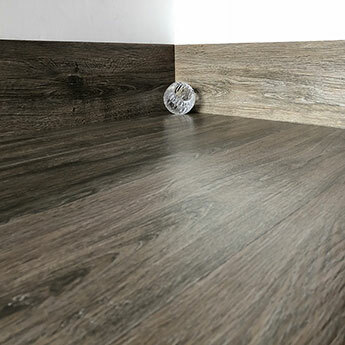 In bathrooms, floor tiles are an obvious choice opposed to carpet and other floor materials, including natural wood. 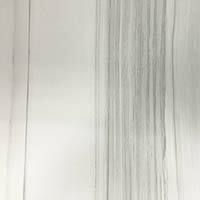 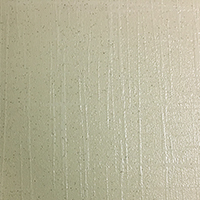 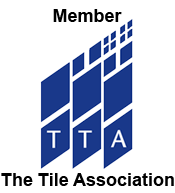 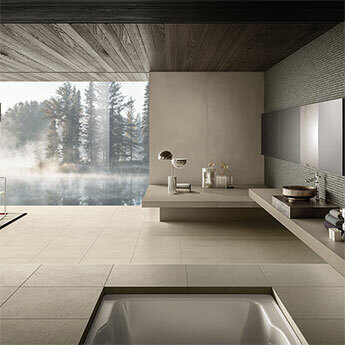 Tiles are more resilient against exposure to moisture and heat fluctuation opposed to these aforementioned materials. 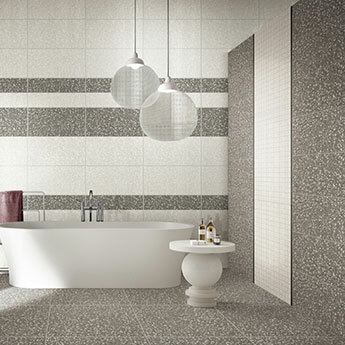 Within this collection you can also select from a vast array of kitchen floor tiles. 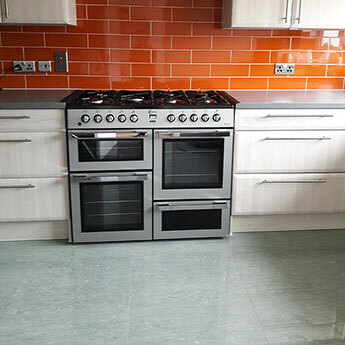 Modern kitchens are multifunctional rooms which are more than just an area for the preparation and cooking of food as many also incorporate dining areas and a place to relax. 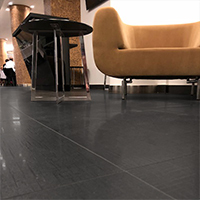 The flooring material therefore needs to have the required strength and durability to withstand high levels of foot traffic. 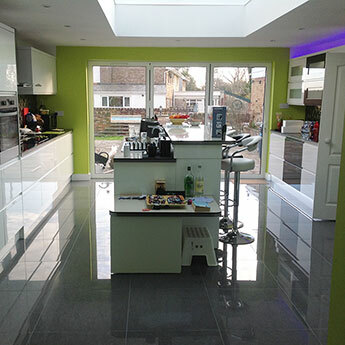 Tiles are an obvious option as they provide a practical, long lasting and cost effective covering. 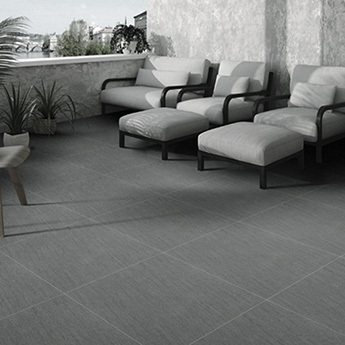 Throughout this floor tile section you can select from a vast array of products. 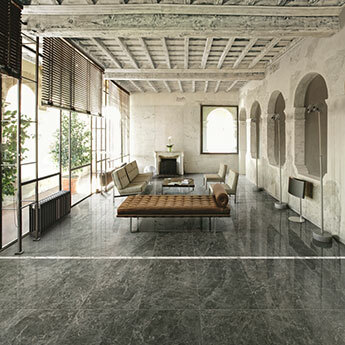 Not only are floor tiles acquired for home designs but they are also selected for many commercial projects. 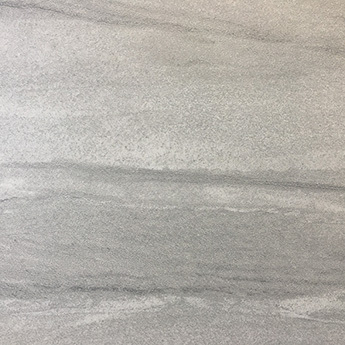 With such a wide array of products to select from throughout our floor tile range you have the perfect opportunity to create the design of your dreams. 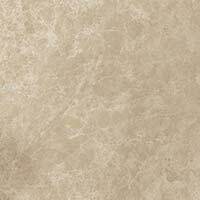 You have a huge collection of premium floor tiles to choose from within this section. 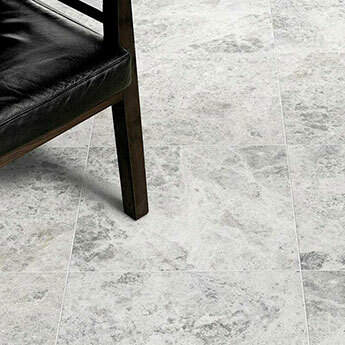 Create a unique look by choosing from our premium range of natural stone floor tiles. 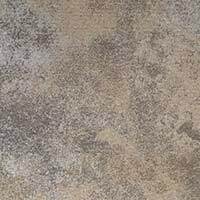 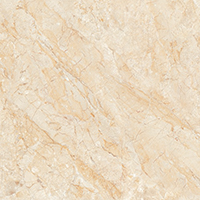 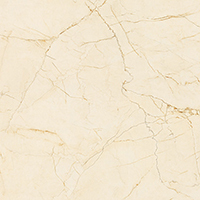 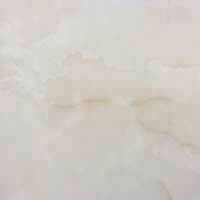 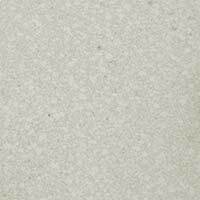 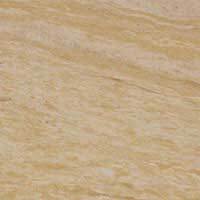 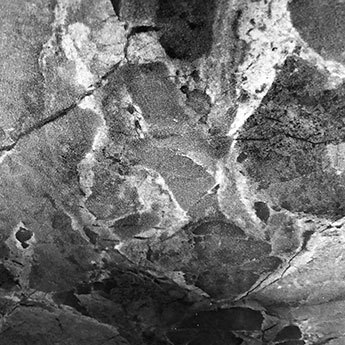 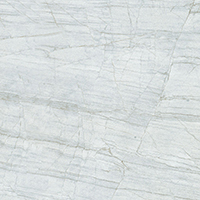 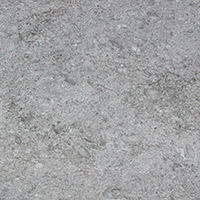 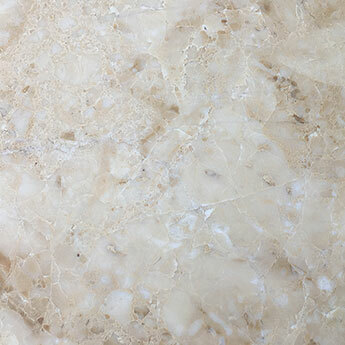 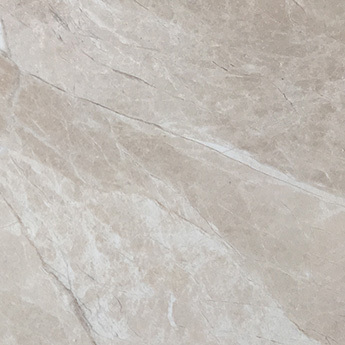 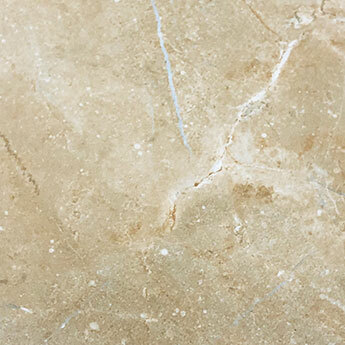 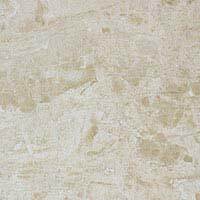 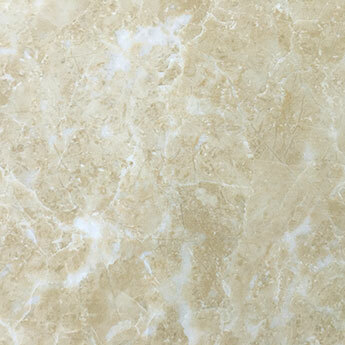 Natural stone has a distinctive character which can transform the appearance of your home décor. 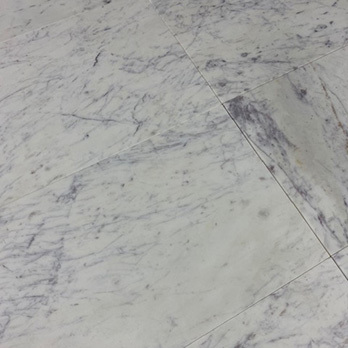 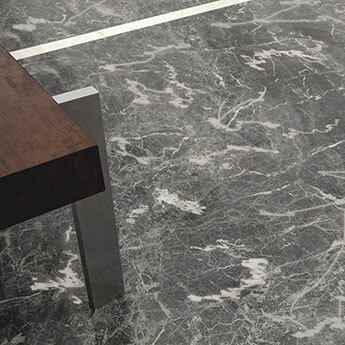 Our natural stone range comprises of premium varieties of marble, granite, limestone, slate and travertine. 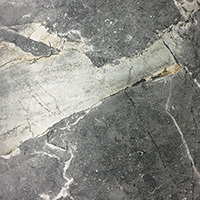 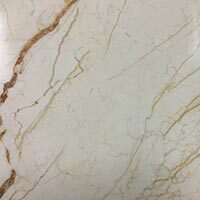 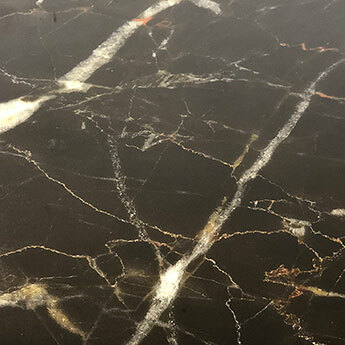 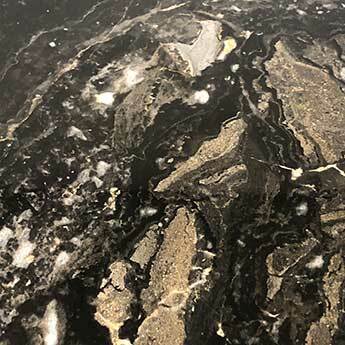 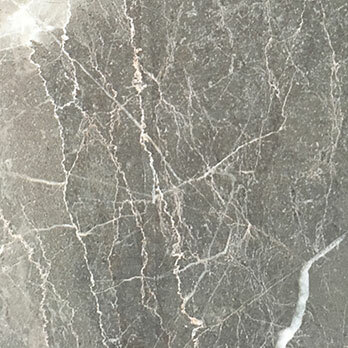 Each natural stone variety has its own individual style, for example; the veined look of marble, the riven texture of slate and granite can be both sparkly and mottled. 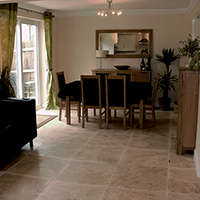 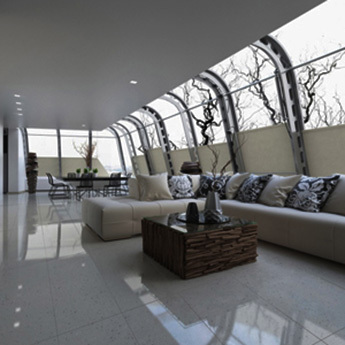 A popular trend is to use natural stone tiles as flooring in living rooms as part of open plan designs. 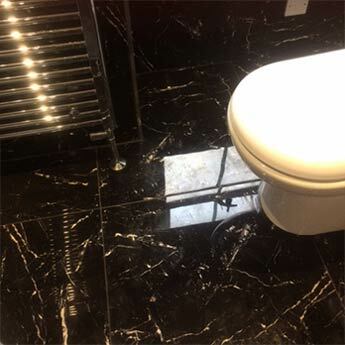 Stone flooring is also used traditionally in bathrooms and kitchens and can also be put to great use within a conservatory. 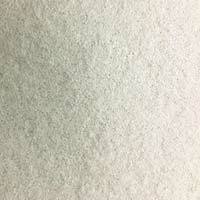 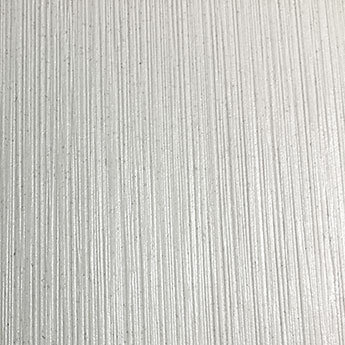 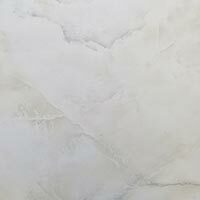 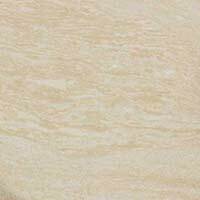 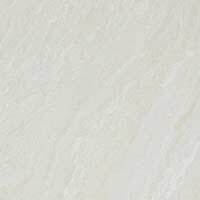 Furthermore, you can also select from an array of porcelain and ceramic tiles which have a natural appearance. 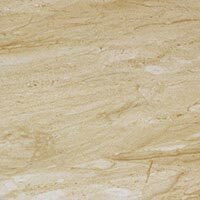 Natural stone effect tiles provide an authentic look and all the practical qualities you would expect from an engineered product. 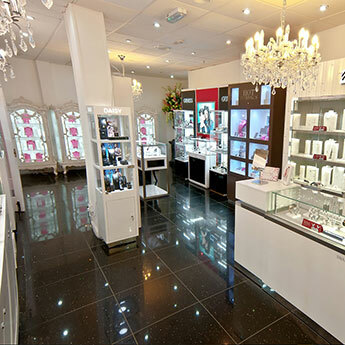 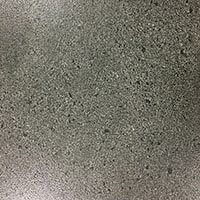 For a standout look on floors you can select from a range of sparkly tiles. 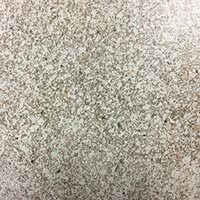 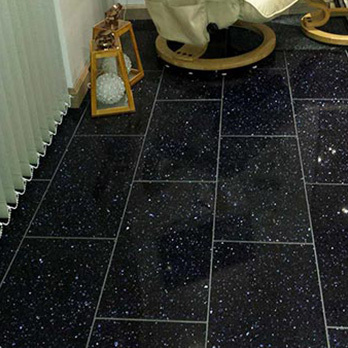 Sparkly floor tiles produce a truly unique appearance and can brighten the look of any room. 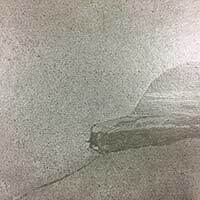 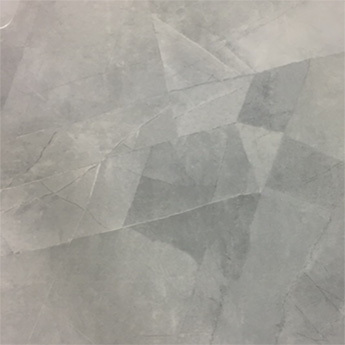 Quartz tiles are a good flooring option, they feature a surface covered in mirror pieces which reflect light to provide a distinctive sparkle. 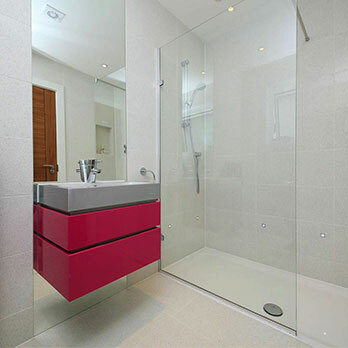 Sparkly flooring adds something a little different to bathrooms and kitchens. 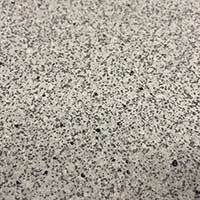 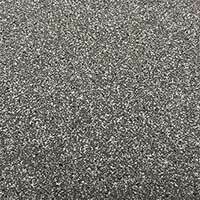 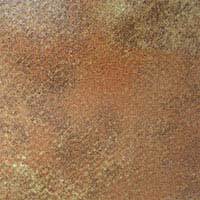 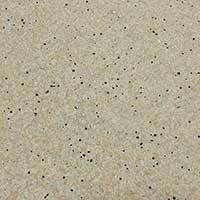 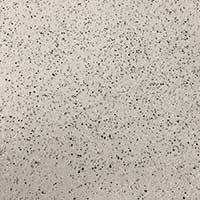 Certain granite tile varieties also have a sparkly look. 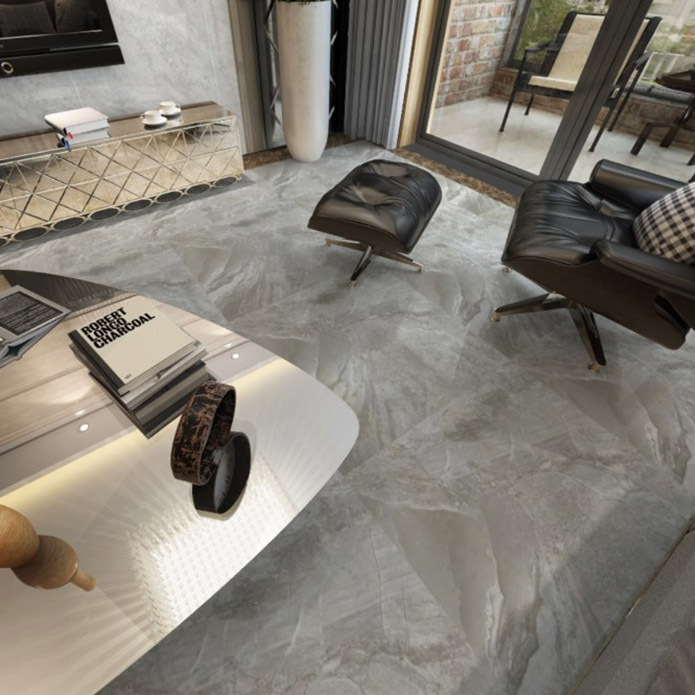 Patterned flooring provides a trendy look and can be used as part of a range of interior layouts. 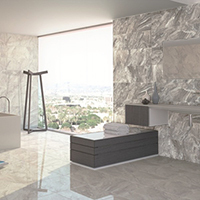 These tiles are great if you are looking to produce a decorative look. 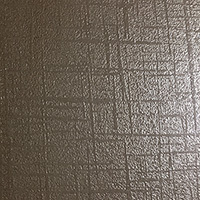 Patterned feature tiles are ideal for porch designs and hallways in addition to bathrooms, kitchens and conservatories. 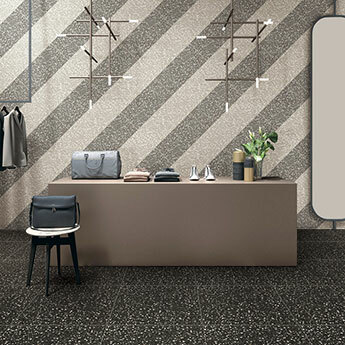 If you’re interested in acquiring patterned feature floor tiles for your next project then you can select from a variety of colours and styles including vintage, retro and geometric. 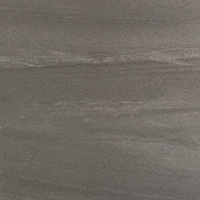 In contrast to pattern flooring there is also a wide selection of plain floor tiles to choose from. 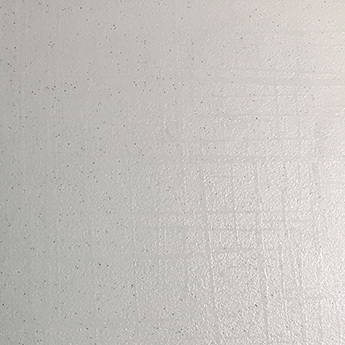 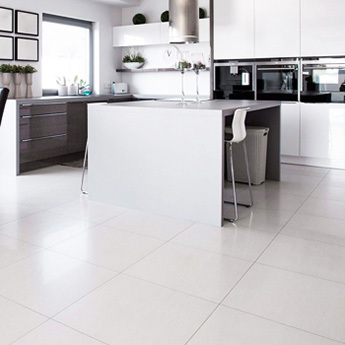 Plain tiles in popular colours like cream, black, grey and white are a sought after choice for modern interiors, particularly when the aim is to create a minimalist, contemporary style. 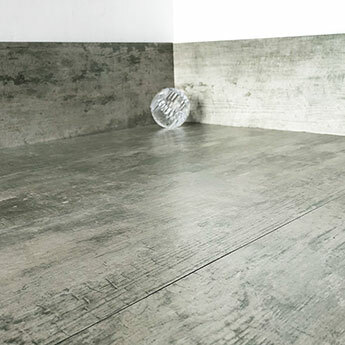 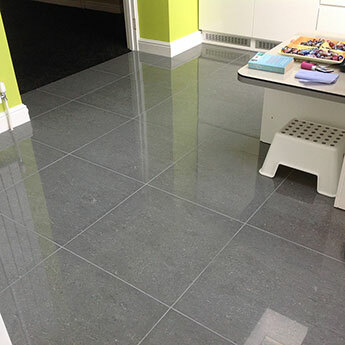 Large plain floor tiles can emphasise the space within a particular room. 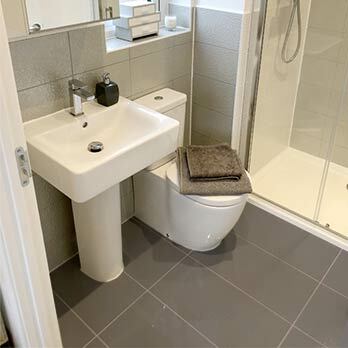 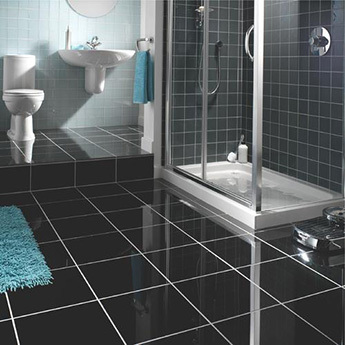 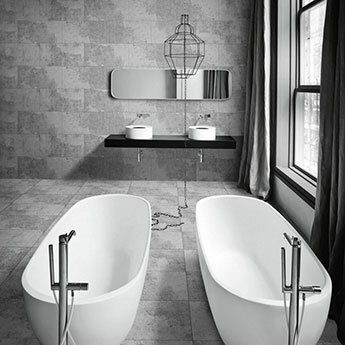 Plain square tiles are a popular choice for modern bathroom floors. 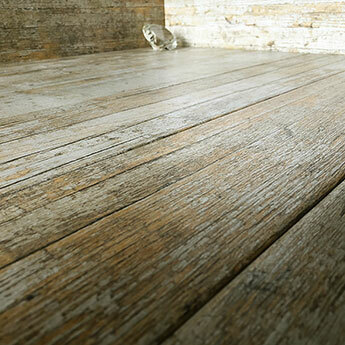 One of the most popular trends at the moment is wood effect floor tiles. 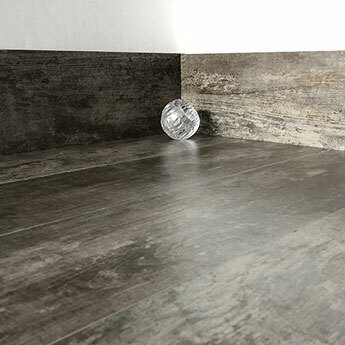 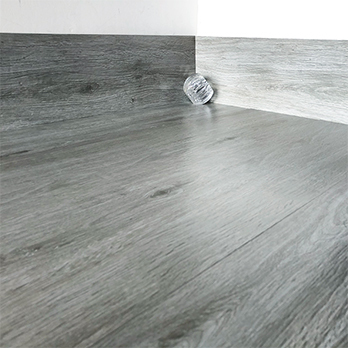 These floor tiles feature the classic appearance of this sought after natural material and are available in a plank shape so you can provide your home with the look of genuine wood flooring. 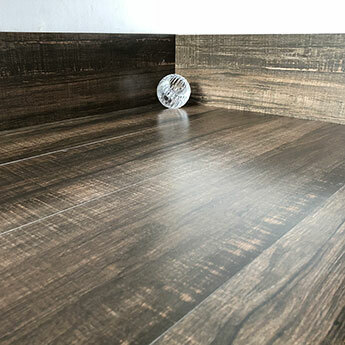 You can also choose from traditional wood colours. 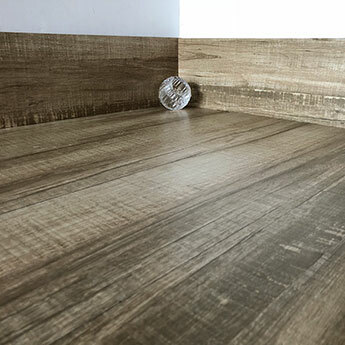 Wood effect porcelain and ceramic tiles also require less maintenance than real wood. 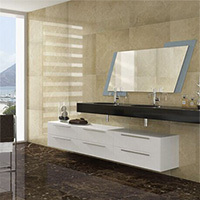 You can use these tiles as part of bathroom and kitchen designs in addition to other parts of your home. 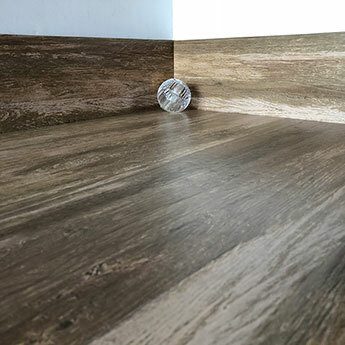 Wood effect tiles can also be used to transform hallways, open plan spaces, living areas, dining rooms and conservatories. 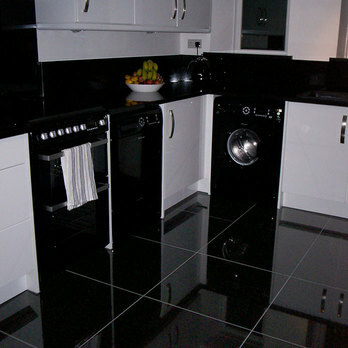 Tiles represent a hard wearing floor covering. 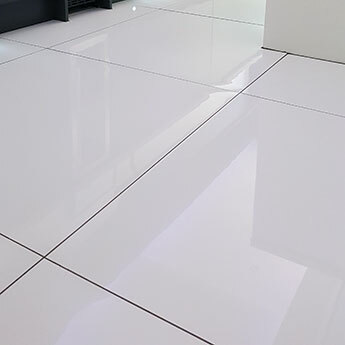 Whereas other floor coverings like carpet may begin to look worn and tired after a while, tiles offer a far greater level of resilience against the consequences of high levels of foot traffic. 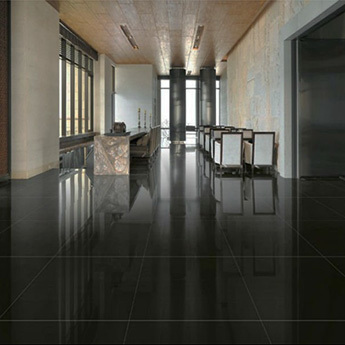 It is no surprise that certain floor tiles are such a sought after choice for large commercial renovations. 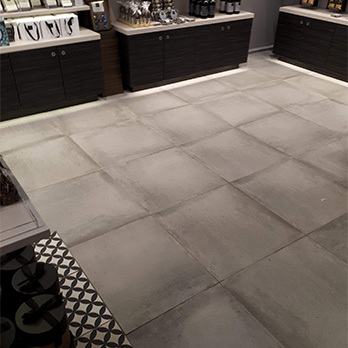 Many of our tile varieties including Limestone, Granite, Quartz and Porcelain have been selected for busy public spaces including shopping centres. 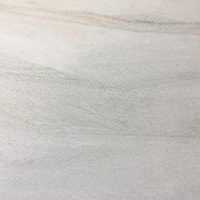 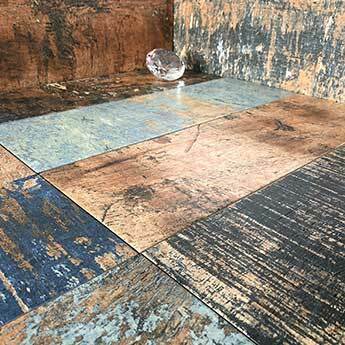 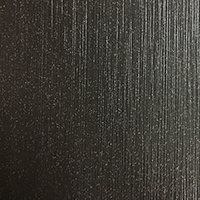 If you would like to see just how hard wearing any of our floor tiles are then we highly recommend that you order samples as this will enable you to test the durability for yourself. 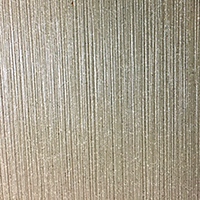 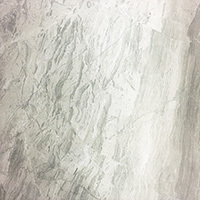 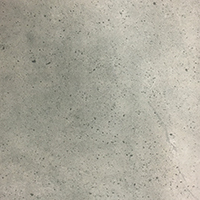 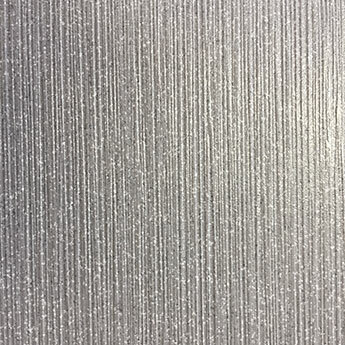 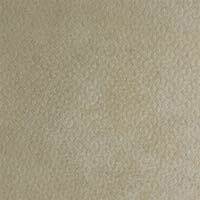 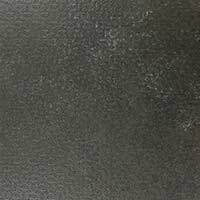 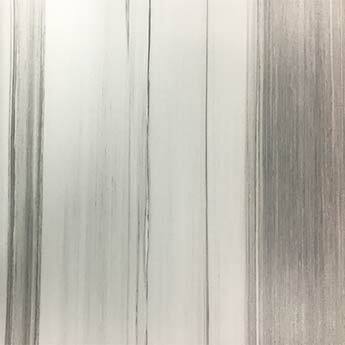 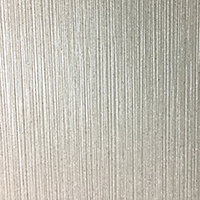 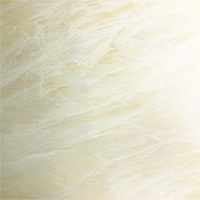 We supply floor tiles in a range of finishes too, with matt and polished varieties being the most popular options. 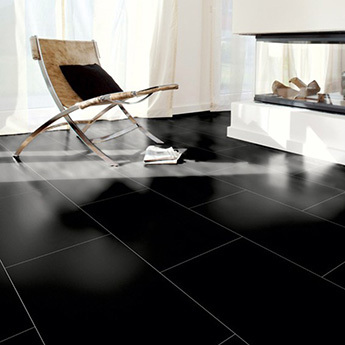 You have a selection of options when it comes to arranging tiles upon a floor to create the desired look. 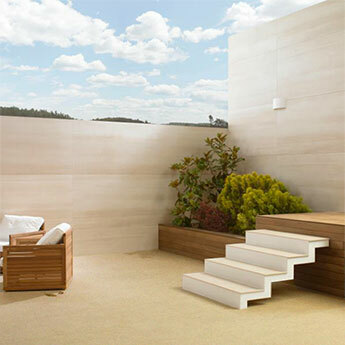 With square format tiles, a grid formation is generally considered to be the most suitable layout. 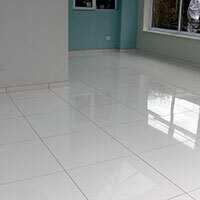 In terms of rectangular floor tiles you have a greater level of scope when it comes arranging them within a room, for example; a running bond (brick style) is highly recommended. 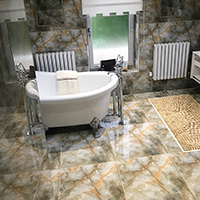 You can also use mosaic tiles on a floor and they can be incorporated to great effect in shower areas in bathrooms and wet rooms.